Before venturing out for your next outdoor adventure, know which states have a high population of feral hogs. Also known as wild pigs, feral hogs are quite prominent throughout the United States. However, a few states are home to a very high population of these wild creatures. Because these animals are non-domesticated, feral hogs are deemed a menace to society and in particular farmers because of their destructive eating habits and how they spread disease. Although feral hogs don’t dominate the northern part of the United States, they do live in Indiana and Ohio. 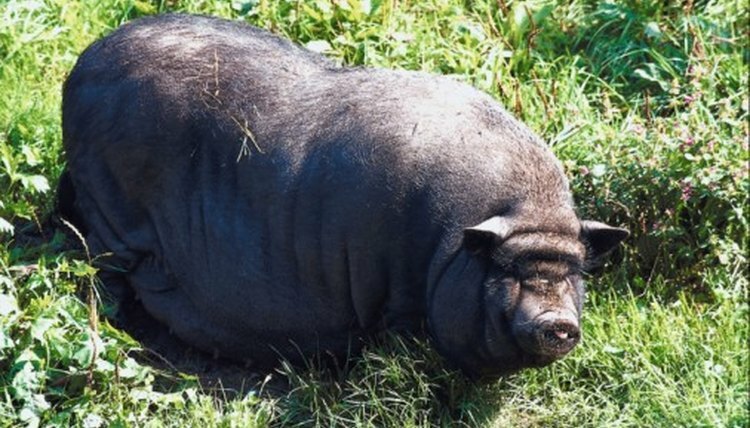 Mainly though, the state of Wisconsin has a dense population of these wild pigs. Because of the high population, the Wisconsin Department of Natural Resources promotes the removal of feral hogs at any cost, just as long as you possess a valid small game license. The state understands how these wild pigs destroy its surrounding environment and have the potential of carrying disease which could harm or kill both animals and humans. Feral hogs are expanding predominately from the south and working their way towards the eastern section of the country. New Hampshire, Pennsylvania and Vermont are states where wild pigs reside. Additional eastern states have received reports of feral hogs. But it is the state of North Carolina, which has one of the largest wild pig epidemics in the East. This state’s main concern is the transmission of exotic parasites from the wild pigs to other animals as well as to humans. These parasites can have a dangerous effect on a human’s immune system and their health can be compromised. Approximately half of the feral hog population lives in the southern United States. 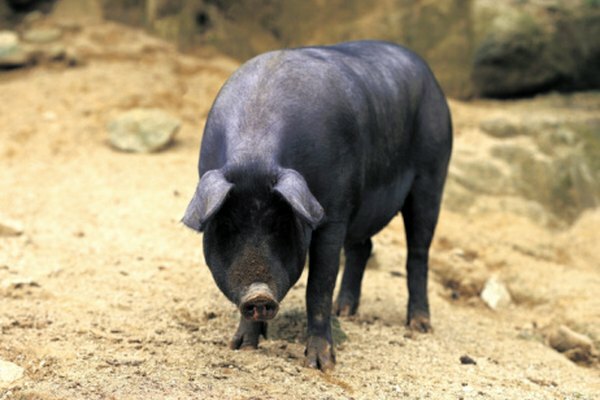 Alabama, Arizona, Arkansas, Florida, Georgia, Louisiana, Mississippi and Oklahoma exhibit a feral hog problem. The worse affected southern state is Texas, where roughly 2 million feral hogs roam. In 2007, "The Telegraph" reported that the wild pig problem is so devastating, tens of thousands of hunters come to Texas to trap and kill the feral hogs. Here it is not just the concern of disease that worries Texans, it also the idea of the feral hogs eating rare species of plants and shrubs, and disrupting the ecosystem as they prey on various animals’ eggs. Similar to the northern region of the United States, feral hogs do not dominate any one section of west. However, three states in particular do have a feral hog problem: California, Hawaii and Oregon. The Wildlife Damage Management within the United States Department of Agriculture documented that the feral hogs in California and Hawaii possess a disease known as pseudorabies, which affects both livestock and humans. According to the United States Department of Agriculture's Wildlife Damage Management, the feral hog problem in these states has been difficult to control, which essentially means that more and more feral hogs are infected with pseudorabies and the risk of humans being infected with disease continues to increase. What Kind of Cattle Did the Mission San Gabriel Raise? How Do I Identify Male and Female Deer Ticks? What Are a Stink Bug's Predators?